Make Friends. Make Memories. Make Art. Each year, we welcome the summer camp season with open arms. Our first week of camp is always a little calmer than the rest as we gear up for thousands of campers joining us late-June through Labor Day. 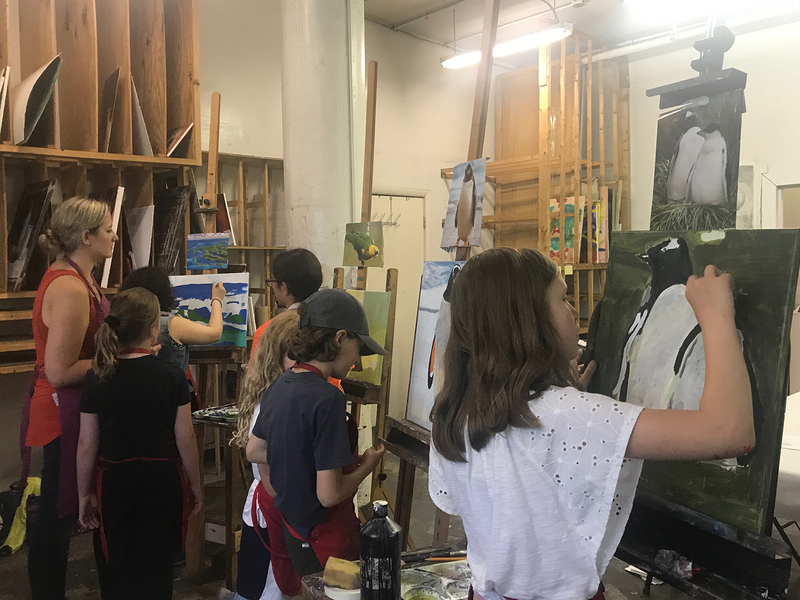 With over 200 camps to choose from this summer, kids ages 3 years to teen have plenty of opportunities to make friends and create alongside those who share their interests and enthusiasm for art. Each day of camp brings new skills, inspired ideas and unforgettable discoveries. This week, we spent time with all of our camps, and wanted to share some of the adventures in (and out) of the center. 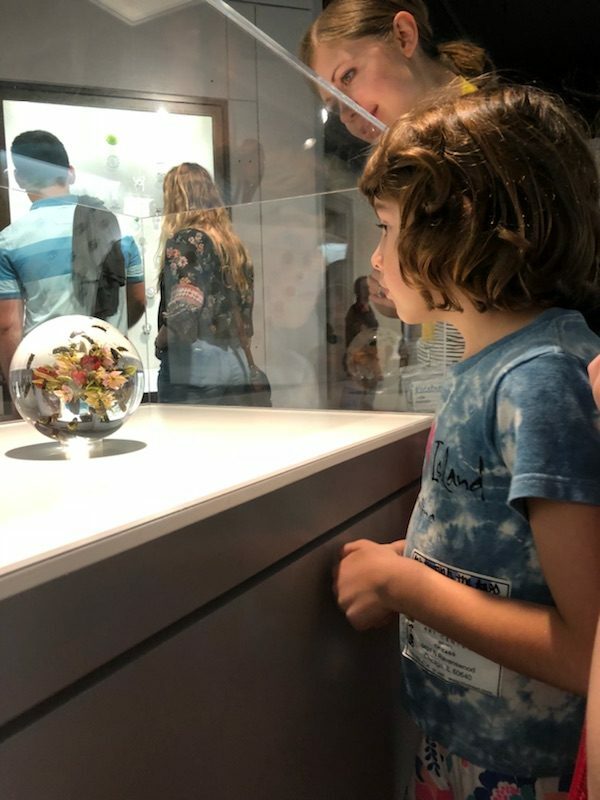 Art Through the Ages is designed for young artists ages 6 – 8 years to time hop through art history and explore art movements. Throughout the week campers use clay, paint and mixed media to create their own artistic masterpieces. Day 2 (Tuesday) brought us on an inspiration-based field trip to one of our favorite nearby museums, The Art Institute of Chicago. 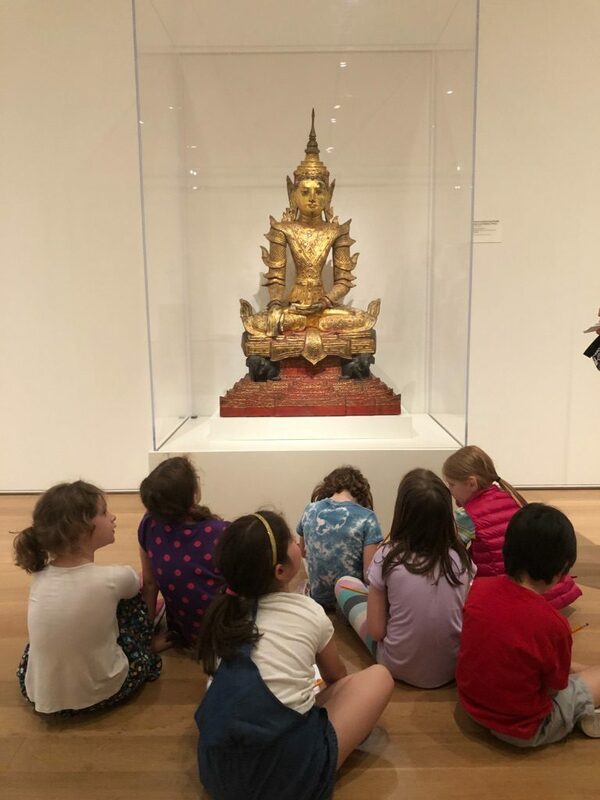 Here, our campers were immersed and inspired by everything from the Middle Ages and Renaissance art, Indian art of the Americas, European Decorative Art, Contemporary Art, modern technology and more. In our Street Photography camp for ages 12 – 14, we learn the rich history of street photography. Kids focus on taking candids, understanding composure and keeping a close eye out for interesting details in our every day. 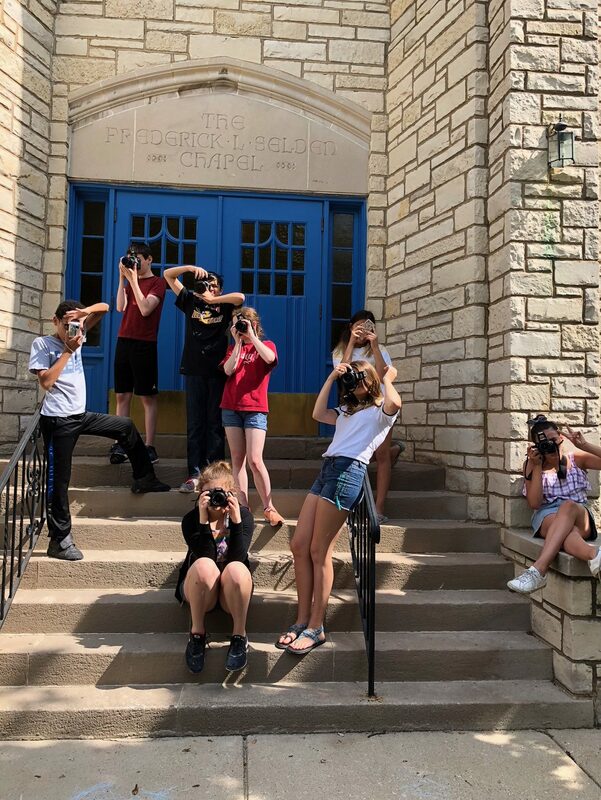 Campers head out into the neighborhood to capture images on photo walks and then learn to edit in Adobe Lightroom. On Friday, we host a slideshow of the week’s best images. Image credit, instructor Kat Liu. What’s not to love about learning to paint? 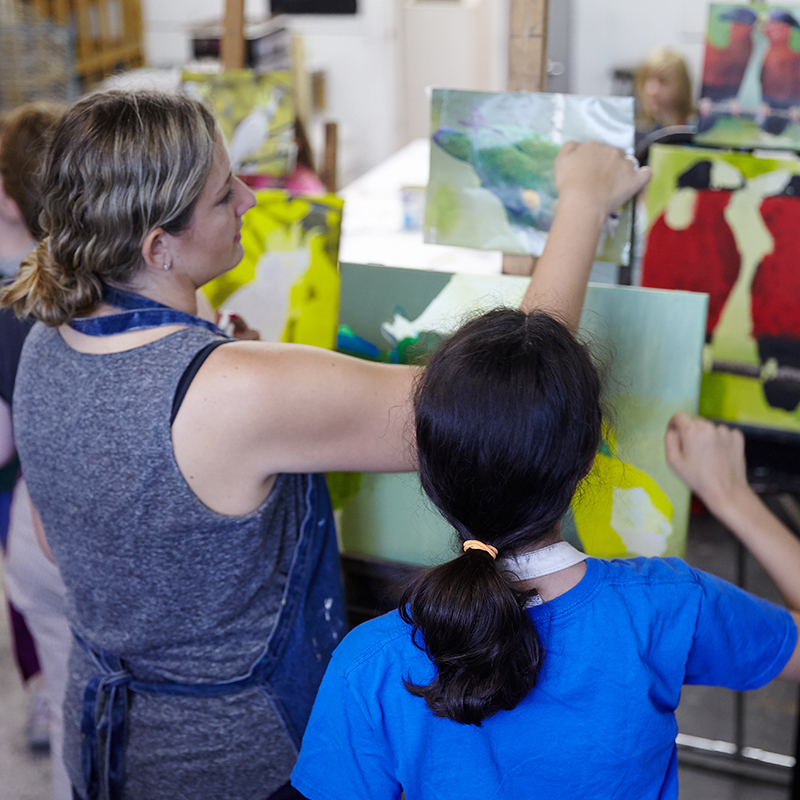 While considering composition and value, these campers explore application properties, mix colors and layer paints. In doing so, kids connect creative responses with analytical process and logic. It’s an excellent opportunity to get one-on-one feedback from an instructor and use that discourse to improve art (and people!) skills. While working independently, campers also benefit from the input from others and build a new community of like-minded artists. It’s painting, but it’s so much more than that! Lillstreet’s youngest campers unite in this messy, positive-vibes, exploratory camp. Kids experiment with all sorts of mediums – including clay, paint, prints, paper (and, hey, are bubbles considered a medium?) We discover it all as a group, and it’s full-on fun for everyone. New week-Long camps for ages 3 – Teen start every Monday. Join Us through august 31.